entrepreneurs and investors solve the China puzzle. When building a bespoke forum and study tour experience out of Hong Kong for our Practice Principals, it was clear we needed to engage a China expert. Someone with a deep understanding of the challenges and opportunities of the region and who would be able to translate these into learnings relevant to the Australian advice professional and business owner. 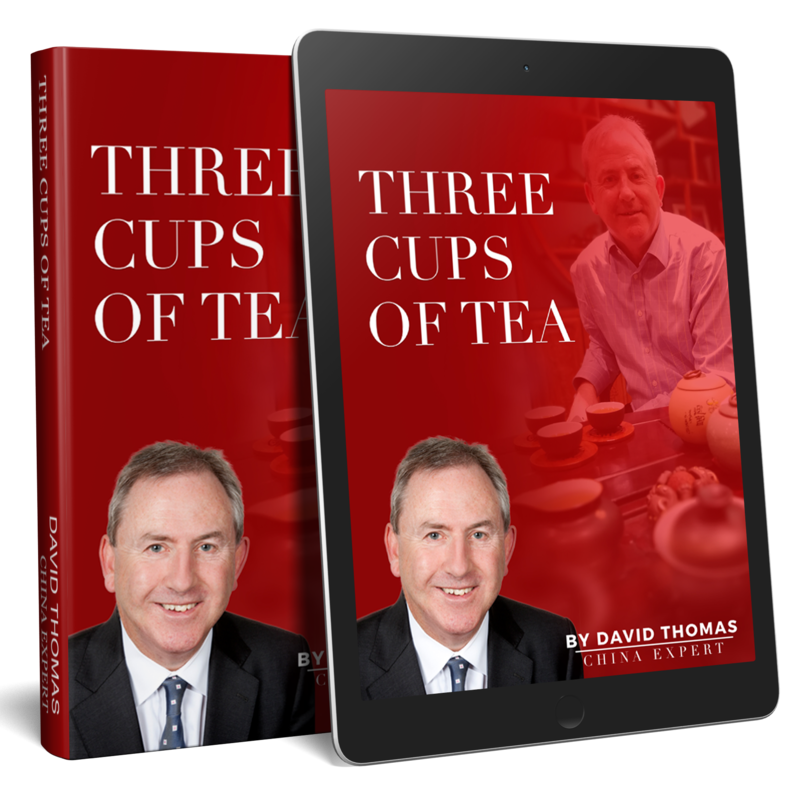 All roads led us to David and from the outset his knowledge and willingness to open doors for us proved invaluable. We also had David address our group as a keynote speaker which rated as one of the standout sessions of the program. We were thrilled with David's contribution to the success of the Magnitude Principals Forum and hope to work with him again in the future. David Thomas is such a dynamic, engaging speaker. 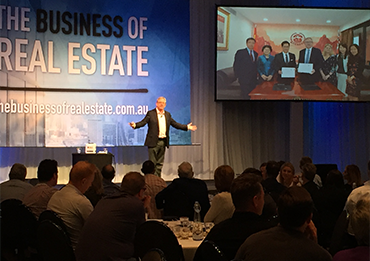 His keynote was very well received by our audience as “very good to excellent.” The material truly resonated with our audience of Real Estate agents, many of whom have had little or no experience with dealing with Asian clients. In his lively, thought provoking session, David gave them clear tips – and most importantly, actionable suggestions -- on how to implement these valuable strategies. Well done David, I would highly recommend. We really loved having David’s participation at our conference. Although it was a tough gig talking to our delegates during the gala dinner David did an excellent job and we’ve had a good number of members contact us regarding same. The topic was on point and so too David’s presentation. I just wanted to say thanks for the very input into the workshops earlier this week. I thought your input was extremely valuable and we have had a lot of positive feedback from a number of the centres wanting to work with you again. I am also keen to have you here again and I'm working on possibilities at the program level. Thank you again. We had David presenting at our National Conference this year and he really knows his stuff. Feedback from his session was excellent and there's little doubt that he's the master of his topic. We look forward to hearing more from David. 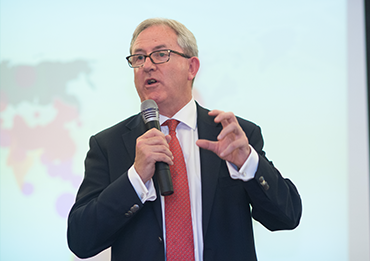 David recently presented at a client function on China's 12th Five Year Plan. 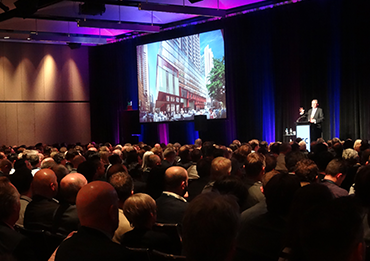 His presentation was engaging, humerous and delivered in a relaxed manner and was well received by our clients. His insights into the China economy and future plans were enlightening even to our China delegates. We would not hesitate to use David again and would recommend him to anyone needing an engaging speaker.